There are a number of staff in IBERS working in various areas of bioinformatics and computational biology. Many of our research interests involve exploiting the recent investments made by Aberystwyth University in data intensive technologies. These technologies provide a great variety of large ‘omic and imaging data sets, including genomes, transcriptomes, metabolomes, metagenomes, phenomes, and so on, with great potential to elucidate the molecular processes of biological systems in incredible detail. IBERS has made substantial recent investments in next-generation sequencing (NGS) and genotyping infrastructure, resulting in the formation of a new Translational Genomics facility based at the Gogerddan campus. Bioinformatics plays a vital role in the analysis of these large and diverse datasets. 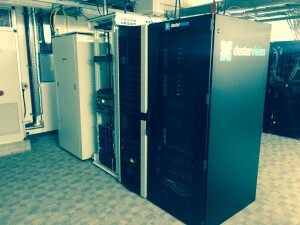 To support then needs of bioinformatics @ IBERS we have a dedicated 536 CPU core, 3.4TB RAM compute cluster with high memory nodes that are able to perform challenging tasks such as plant genome assembly. 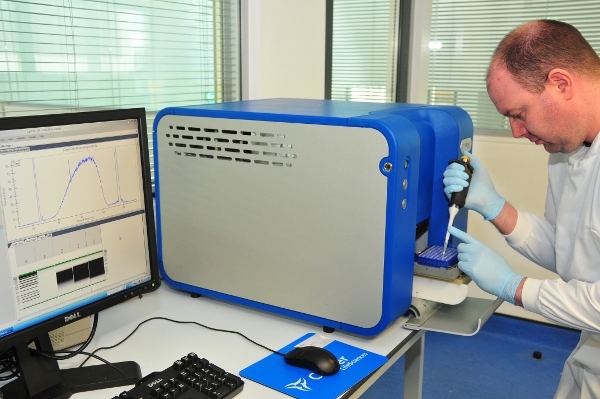 For rapid development and deployment of bioinformatics tools and analysis, the IBERS Cloud provides flexible computing as well as persistant web services. NGS data is accessible to both the IBERS Cloud and HPC from our 1/4 PB storage array.